Home»Eat This Way on Bay»WATCH: Have You Tried These Local Cereal-Infused Bagels Yet? WATCH: Have You Tried These Local Cereal-Infused Bagels Yet? Recently, local Staten Island deli ‘Bagels R Us’ has begun experimenting with mixing up their standard bagel fare. While other bagel shops in Manhattan and Brooklyn are getting noticed for things like combining donuts with croissants and selling cookie dough in place of ice cream, ‘Bagel R Us’ are quickly making their name known for their cereal bagels. 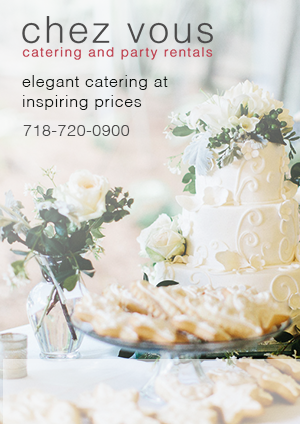 Each morning they put out a select array of bagels, which have had their dough infused with treats like Fruity Pebbles, Cinnamon Toast Crunch, and Lucky Charms. They have even extended these infusions to their cream cheeses, which get the same treatment. 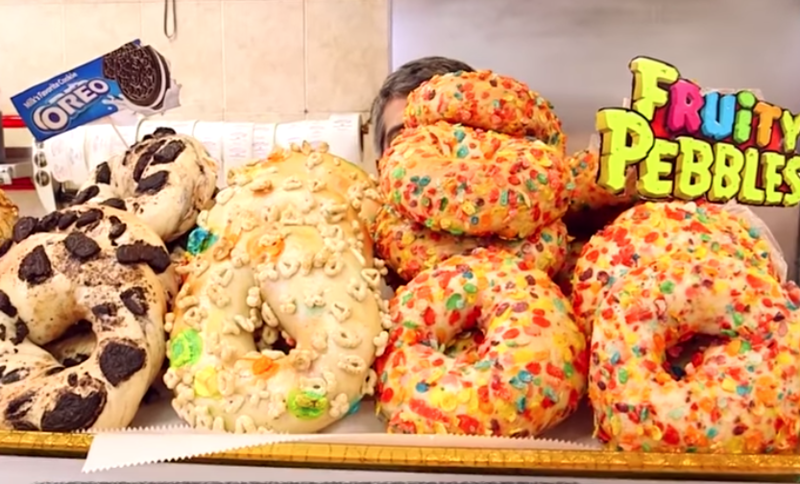 Which these cereal bagels are clearly the stars of the show, ‘Bagels R Us’ have not stopped there. Recently introducing a bagel made with croissant dough, perfect for egg sandwiches. Want to get your hands on one of these tasty breakfast treats?